Many children will have SEN of some kind at some time during their education. 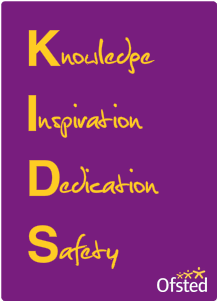 KKDC is experienced in this area and is qualified to offer help and support for your child. We are aware of the Special Educational Needs: Code of Practice and constantly strive towards this. If you wish you to discuss any area of SEN, you may do so with our nursery manager in strict confidence. "All human beings are born with unique gifts. The healthy functioning of our community depends on its capacity to develop each gift."